Alamosa is an agricultural-based community in south central Colorado, 40 miles from the New Mexico border. The area is rich in diversity but is geographically isolated by the San Juan and Sangre de Cristo mountain ranges. 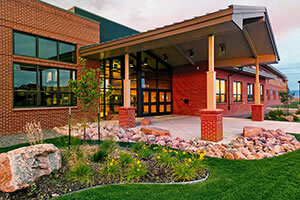 In 2012, three new LEED Gold schools were added to the Alamosa School District to allow for the closure of outdated facilities. 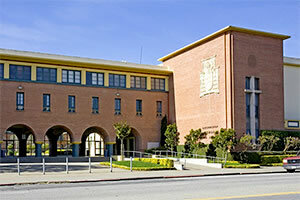 Archbishop Riordan High School (ARHS) is an Archdiocesan, all-boys Catholic high school run by members of the Society of Mary in San Francisco, California. 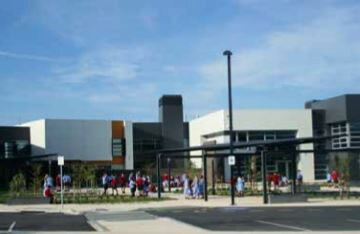 The school opened in September 1949 and currently serves approximately 700 students. 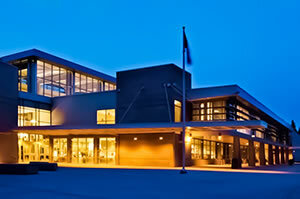 The Chemeketa Community College’s Applied Technology Machining/ Drafting/Engineering Building 20 is a Leed® Gold certified, 4,924 m2 (53,000 ft2) space, which houses the college’s machining, drafting, and engineering departments, in addition to offices for Applied Technology Department staff. The North side of the building contains a large open shop, and the South side consists of a two-storey classroom wing with adjacent offices. 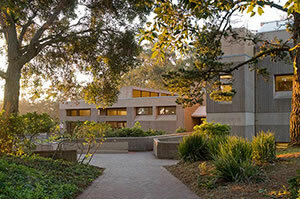 This building replaces a smaller one and provides more opportunities for the students. 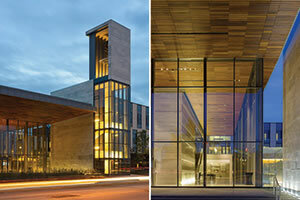 The Centre for International Governance Innovation (CIGI) Campus is a hub for Canadian-based study and research in international affairs. Grande Prairie Regional College (GPRC), known for its iconic main campus building designed by Canadian architect, Douglas Cardinal, is a comprehensive community college with two campuses attended by 2,000 students in credit programs, and over 6,000 in workforce training and recreational programs. 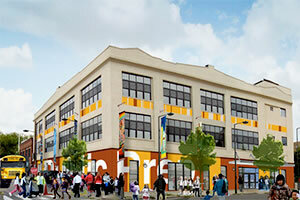 Heketi Charter School is a community-rooted, elementary school with the ultimate goal of improving conditions and the image of the South Bronx. As a LEED registered building, Heritage Woods incorporates many innovative and unique features that reduce energy consumption. 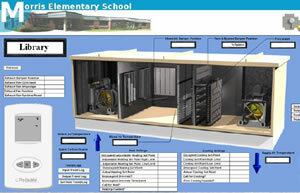 Over half of the heating required for the ventilation air is provided by three heat recovery ventilators (HRVs). In Melbourne, Australia, the 18 million dollar Hume Global Learning Centre - Craigieburn recently opened for business to provide and improve access to learning and employment opportunities in the local community. 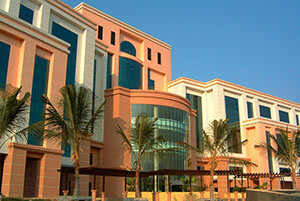 The Katitjin Centre has a 6 Star Green Star rating, the highest green star rating possible. The rating was achieved through a combination of passive design, efficient equipment selection, sophisticated control systems, and an extensive 45kW photovoltaic installation for a dramatic energy footprint reduction. Morris Elementary School is located in the beautiful town of Lenox, in the Berkshire Hills of western Massachusetts, serving over 300 students with 30 classrooms, pre-school through fifth grade. OCAD University was established in 1876 by the Ontario Society of Artists, and incorporated as the Ontario College of Art in 1912, becoming the first school in Canada exclusively dedicated to the education of professional artists in fine and commercial art. 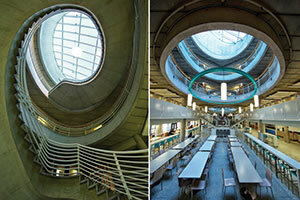 In 1996, the name changed to the Ontario College of Art and Design, reflecting the growth of design programs. 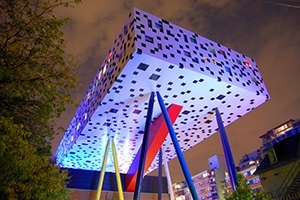 In 2010, to reflect the institution’s status as a university granted in 2002, the school became officially known as OCAD University. 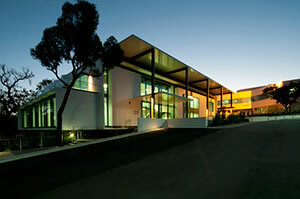 St. John Paul II College is a flagship college of best practice in education for the local community of the region, offering a unique, innovative educational environment. 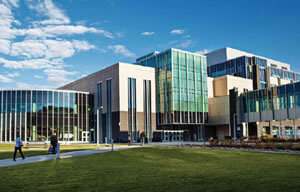 In 2016, the Centre for Applied Technology (CAT) is the largest building on Northern Alberta Institute of Technology's (NAIT) Main Campus covering 51,600 square meters while hosting approximately 5,000 full-time students. CAT is more than 25% the total size of all NAIT's main Campus buildings combined and is 60% larger than NAIT’s second largest building, the HP Centre. The building has been fitted with the Reliable Controls MACH-System™, which has aided in the building’s LEED® Gold certification. 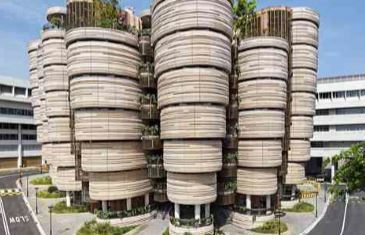 Also known as the Learning Hub or the “dim sum basket building” due to its likeness to steamer baskets, the Hive is an extraordinary educational facility located at Nanyang Technological University in Singapore. Completed in 2015, the Hive obtained the distinction of becoming a finalist in the World Architecture Festival for the Commercial Mixed-Use Award in the Future Projects subcategory. The building consists of 12 eight-storey towers arranged around a public atrium and is part of Asia’s widest network of beautiful coworking office spaces, currently across four countries. The Reliable Controls MACH-System installed at the Universiti Tenaga Nasional is a new construction project that utilizes RC-Studio® 2.0 to interface with a system consisting of some one dozen controllers. 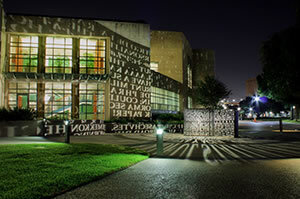 Founded in 1927, the University of Houston is a leading public research university in Houston, Texas. Each year, UH educates more than 38,500 students in more than 300 undergraduate and graduate academic programs, on campus and online. 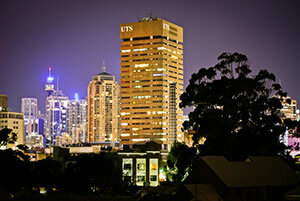 The University of Technology, Sydney (UTS), located in Sydney, New South Wales, Australia, was founded in its current form in 1988. 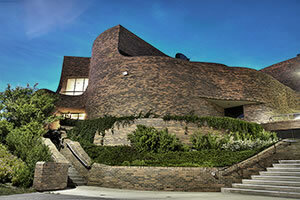 The school is part of the Australian Technology Network of universities, and is the third largest university in Sydney in terms of enrollment. 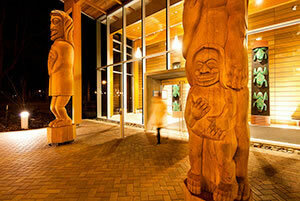 The 1,161 square-meter (12,500 square-foot) First Peoples House on the University of Victoria campus houses the Office of Indigenous Affairs, aboriginal student counseling services, classroom space, a student lounge and elders' lounge, faculty offices, a kitchen, and a ceremonial hall styled after a Coast Salish long house. 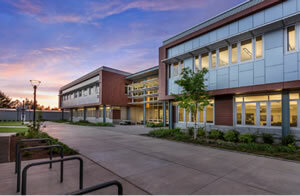 San Francisco Waldorf High School's new campus is registered with the U.S. Green Building Council as a LEED (Leadership in Energy and Environmental Design) Project, and is striving to reach the Gold level of certification. LEED addresses five categories of sustainable design: site development, water savings, energy efficiency, materials selection, and indoor environmental quality. 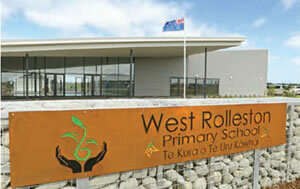 The newly constructed West Rolleston Primary School is a modern education facility located in Rolleston, New Zealand. Completed in February 2016 with the well-being of their learners as a top priority, the West Rollerston Primary School features an array of 24 kW solar panels and stands as a testament to smart design and innovation in the region. The York University Student Centre is the hub for students, and includes meeting rooms, offices, a large food court, pubs and bars, and a daycare. 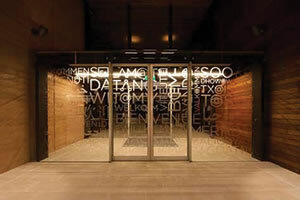 As the facility is literally occupied every day of the year, this retrofit was implemented "live", with the work revolving around the schedules of the occupants.